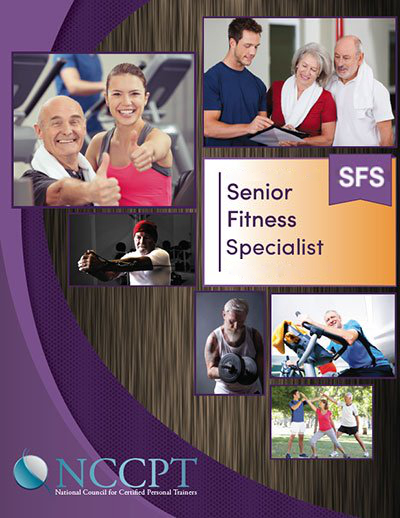 As the growth of the aging population continues, so do the issues of longevity and quality of life which will lead to significant implications for personal trainers. 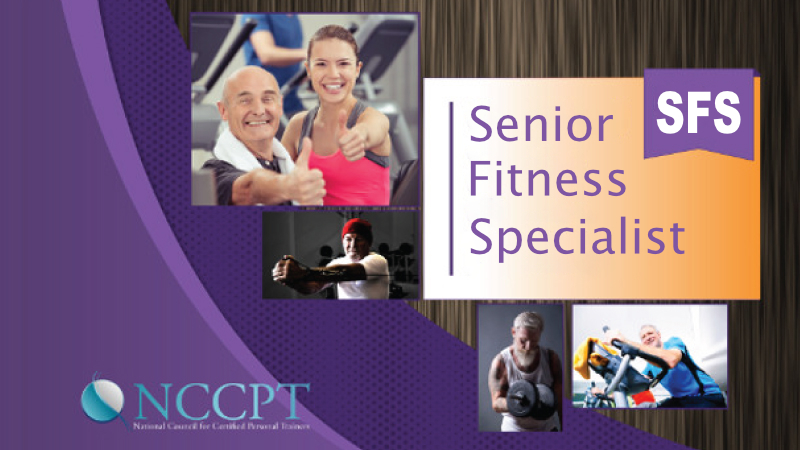 The role of exercise becomes crucial to ensure these individuals can improve and maintain functional independence; offering many opportunities for personal trainers to help enhance their well being. If you would like to take the exam and do not need any study materials, choose SFS Exam Only. For optional study materials, choose from the packages below. The anatomy and physiology of aging. How to coach\train a senior client. Nutrition and dietary supplements for senior health. You will be given 90 minutes to take the 50 question exam.